Yesterday, we were messaged on Facebook by Coach Tim Ayson of Kettlebellista in BF Homes, Parañaque, with a cautionary tale of a thief who may be hitting gyms in the area. “Here is the scenario,” he said. “[T]his guy has a modus of using [a] gym’s free trial. Sabay tatambay nang sobrang tagal. ‘Yun pala nananaksak na ng bag.” After hanging around in the gym on Monday, August 10, from 3pm to 8pm, Ayson claims that this person then quietly made off with two Xperias and an iPhone 6. 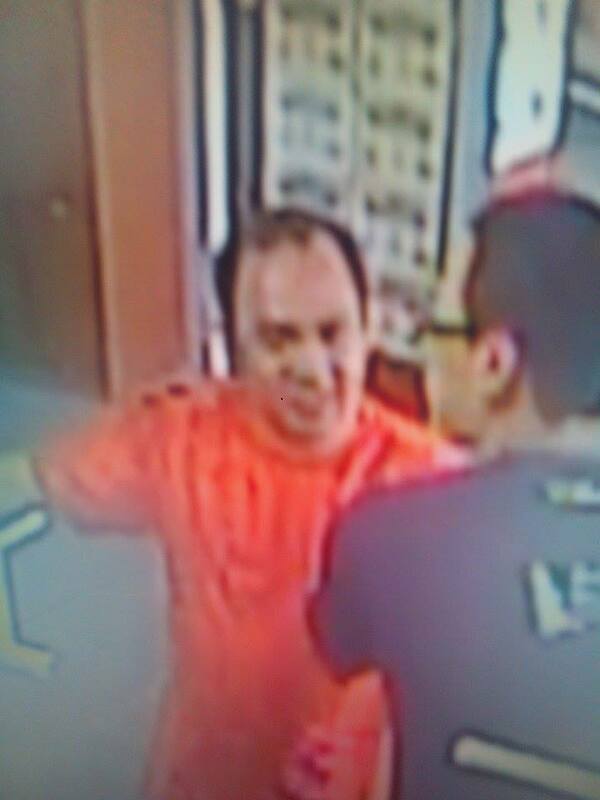 CCTVs in Kettlebellista captured footage of the alleged thief. Ayson sent us this screenshot. Ayson further says that this wasn’t this person’s first visit to Kettlebellista. He previously visited the gym last Thursday, August 6, but no complaints of missing phones were reported on that day. After the incident on Monday, Ayson created a Facebook group of gym owners in the area, and found that he wasn’t the only one to be victimized by this modus operandi. Today, one of those other gyms, HIT Arena, also in BF Homes in Parañaque, sent this exclusive statement to Men’s Health Philippines that seems to corroborate Ayson’s story. According to Chua, the alleged thief did not finish his free trial, and was seen sitting near the bag of another HIT Arena client. This client’s iPhone 5 later went missing. A police report was then filed by the client.